We cannot underestimate the power of a parent who lives in PEACE. 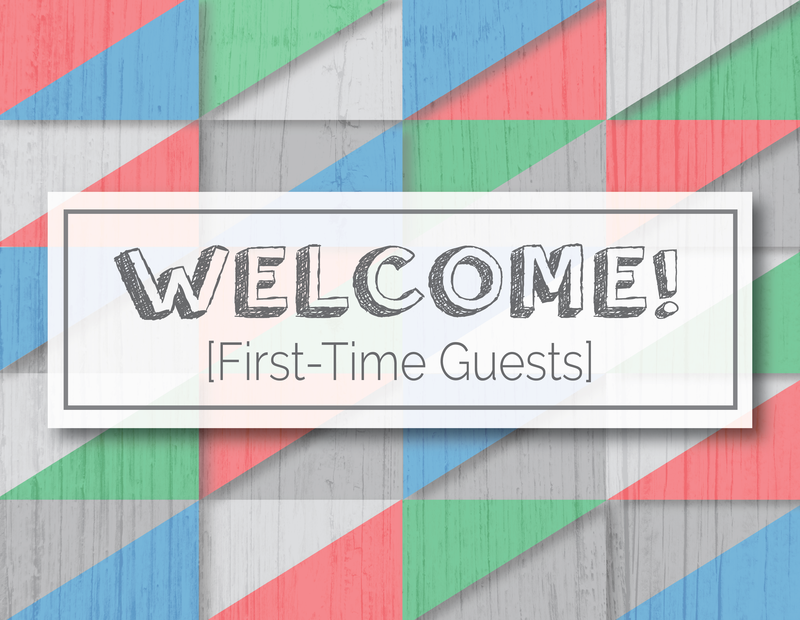 If this is your first time visit to New Life Kids, you are our honored guest! Upon arrival to the front entrance of the Main Building, you will notice an area on your left that is reserved for our check-in process. At the kiosk, please notify our designated team member that it is your first time to visit with us. We will meet your family, check your child into our secure database system, and one of our team members will direct you to the age-appropriate classroom for your child. We will ask for the following personal information: family members’ names, children’s names and birthdates, address, phone number, and any special instructions (allergies, special needs, etc.) for your child. In the event that we need to contact you during the service, you will receive a text at the mobile number you provided in our database. We ask that you exit the sanctuary immdiately and make your way to your child’s room. On your way home, be sure to ask your child questions like, “Did you have fun?” and “What did you learn today?” It’s our goal that every child has a positive answer to these two questions every week!